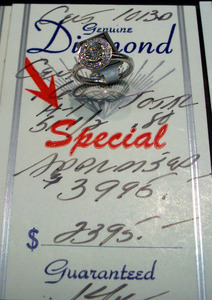 Large selection of fine diamonds and jewelry, including G.I.A and I.G.I certified diamons. 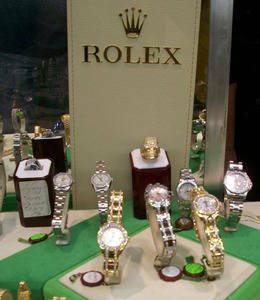 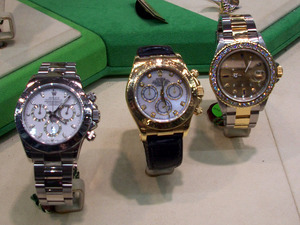 Pre-Owned Rolex watches accompanied by documentation of model and serial numbers, 1 year warranty on parts and labor. Our inventory includes Sapphire, Ruby and Emerald rings and bracelets. 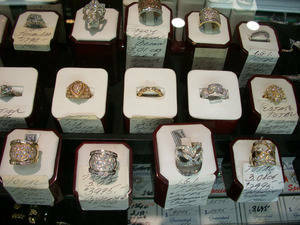 Our estate platinum jewelry is second to none! 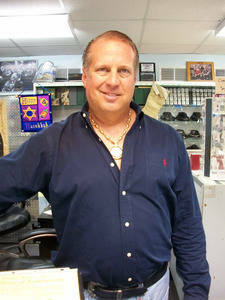 We are a family owned business with 30 years of experience. 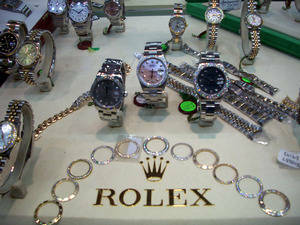 All jewelry has a 30-day money-back guarantee to insure your satisfaction. 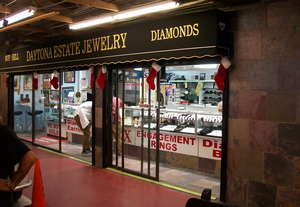 Full-time diamond setter and repair technician on site for sizing and repairs, while you shop. 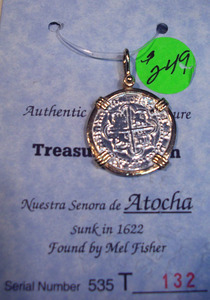 We’ll beat anyone’s prices! 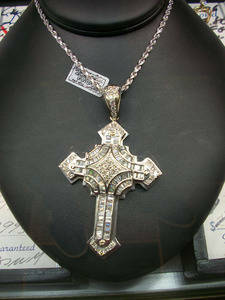 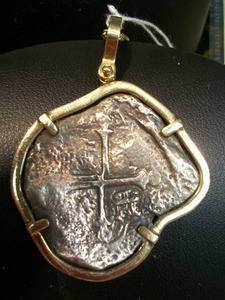 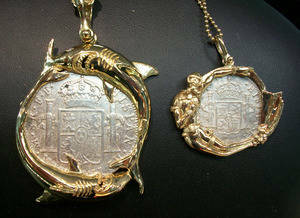 Top dollar paid for estate jewelry and gold!